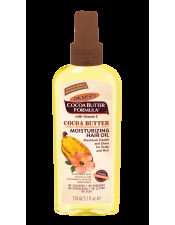 Palmer's Cocoa Butter Formula Fast Absorbing Hand Cream provides rapid relief for dry, uncomfortable hands. 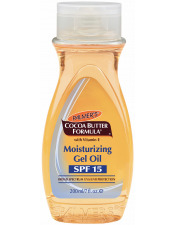 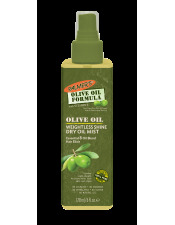 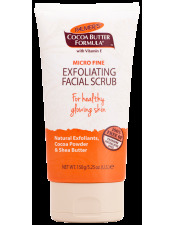 This lightweight formula delivers necessary moisture without any greasy after feel. 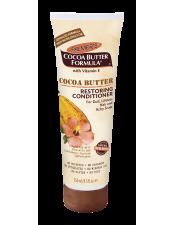 Leaves hands feeling soft, supple and smooth.